Are you a physician? See the version for physicians. A bulging disc in his neck with a pinched nerve. Chronic headaches (for 12 years). Chronic joint pain. Spinal pain. Pain in hips and knees. Constipation. Poor sleep. 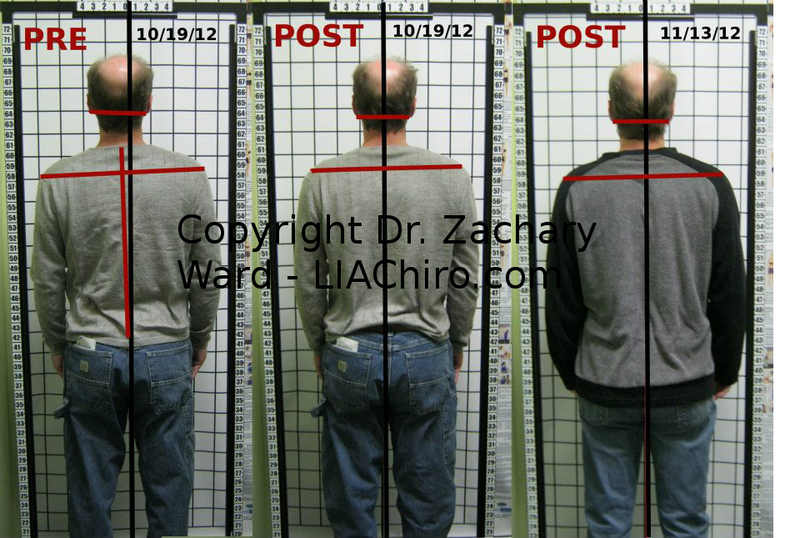 Gentle correction to the neck, upper cervical chiropractic care. 90% or greater resolution of abdominal pain with decreased neck stiffness, decreased headache, neck pain, and left radiating arm pain. Constipation no longer a problem.